Our cities are running out of Tradespeople | Mike Evans. 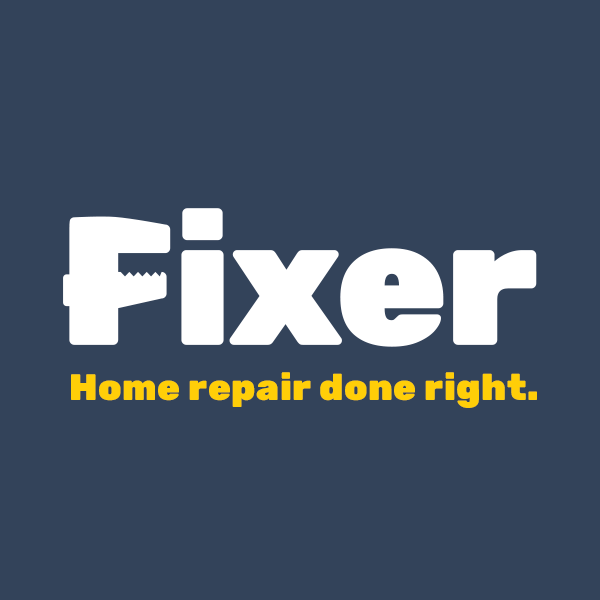 Skilled electricians, carpenters, painters, all-arounders – people who are knowledgeable, handy, and can fix our homes. They’re dying. Literally. Somewhere along the way, the promise of high salaried, upwardly mobile careers was offered at the mere completion of an undergraduate degree, making the trip to the hallowed halls of academia the presumptive default. The trades – slow to innovate compared to the lightning pace of technology, biotech, finance – were downgraded as paths for those who couldn’t “make it” in academia. Vocational training in urban high schools has all but disappeared. Shop classes in high school have been dropped in favor of computer literacy classes, with the expectation that this prepares for college entry. The lack of interest in the trades has been unwittingly aided by an industry that has held on to outmoded ideas including excluding women from the workforce and intentionally setting up gatekeepers to resist the addition of young tradespeople. Meanwhile, the latest figures from the U.S. Bureau of Labor Statistics show that the vast majority of high school graduates are attending college. But that leaves a huge portion, over a third, who have no plans for college, and haven’t been taught specific job skills. For those that do attend college, it’s far from a guarantee. Over 22% of college graduates remain unemployed, laden with heavy student loans. Our Fixers – both the experienced veterans on board and those we train and certify -are employees, not gig economy workers. That’s important too. Sending a novice into someone’s home only works if they have support and can see a bigger vision. It only thrives in a team based atmosphere. Our new Fixers have centuries of skill backing them up, along with the guarantee of the entire organization. Layered on top of that is our technology. In addition to creating a customer experience that’s quick and convenient, we’ve built apps that let the more experienced Fixers evaluate, comment, and instruct the new Fixers while in the field.